Strong ties between Native leaders were established with the passage of the Alaska Native Claims Settlement Act ﻿(ANCSA). ANPA is here to continue networking today’s young and dynamic leaders by helping weave relationships and connect strong communities for a brighter tomorrow. 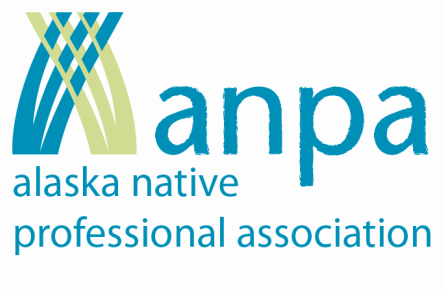 ﻿﻿﻿﻿﻿﻿﻿﻿Meet the ANPA Board of Directors and learn about each member's professional background. ANPA Gatherings provide a forum for members and supporters to connect with established leaders, and become informed on current issues.